Problem: Who’s on the rubber? A struggling veteran pitcher, or an inexperienced kid. 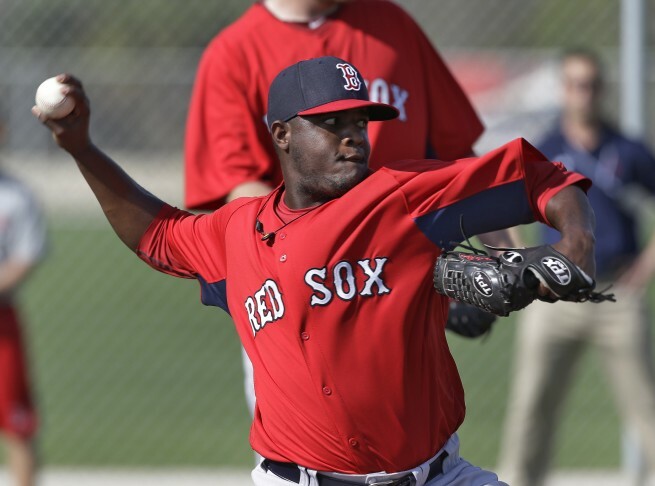 Can Clay become to the sox this year a better version of what Schilling was as a brief stint as relief pitcher. In my eyes, it’s either that, or Doubront has to find a role in the pen, because if the sox want to content they have to trust Rubby and Workman with a greater role. They can’t stash this talent anymore in the minors, and its time to let a veteran pitcher go. Whether thats trade Peavy (which im against, because he’s in the same mold of true ball players like gomes and holt, although his last start was anything but comfortable, he did leave the game in line for the win if it wasnt for a Breslow blunder.) Lackey is one of our most consistent. Lester, Lackey, Peavy, Workman and Rubby, with Clay spot starting and Doubront in the pen or Workman in the pen. Maybe it’s time to get rid of Breslow, I think he was more lucky than talented, but its up to him to prove me wrong. Badenhop has been brilliant and so has Miller (as long as he’s not pitching in extra innings) and Tazawa has been solid (the supposed heir to koji). Speaking of Koji. We gotta use this guy until his arm falls off. He is in the midst of another potential historic year, and if we can bring him out, not only as our closer but as that almost daniel bard, whenever you need him, use him, type of player. If the sox arent winning games, they arent a lot of save opportunities, so heck if its the 6th inning an on, get koji in there in a close game, not breslow. PS. Sadly, I’ll make this another thread, but for most of the reasons above.. this will be Lester’s last year. Dont pay him over 20 million for 5 years. He should either do similar to a pedroia deal like 7 years for 15 a year, make him a lifer, or let him walk. He’s not going to get better with age. We got 2 rings with him. You have young talent in need of rotation spots, talent that if they were on the A’s or another contending moneyball team, would be in the starting rotation. Look at CC Sabathia. He had an epic run of dominance far superior to Lester, and now he’s not cracking 90mph with regularity. I admit that Lester has the better pitching frame and the sox have the money to pay him, but I want the rotation of Owens, Rubby, Webster, Doubront, and either Clay or another veteran to be here come 2016/17. 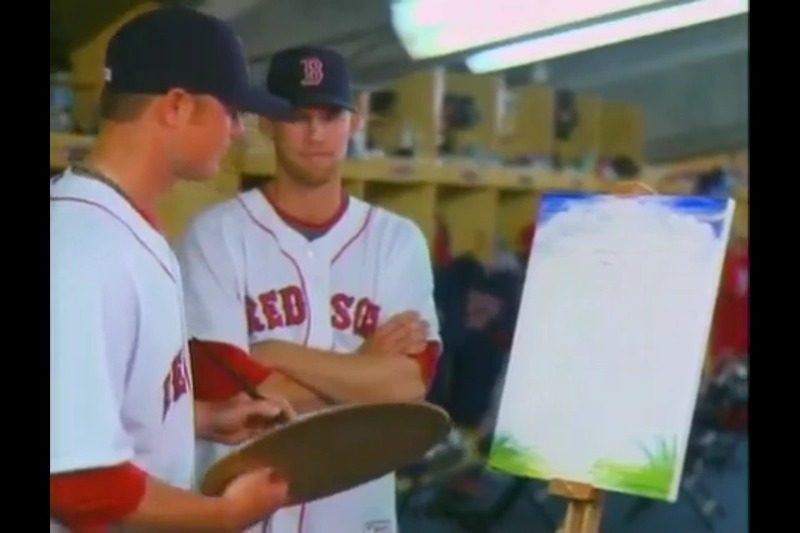 Plus imagine an infield of middlebrooks, xander, pedroia, shaw, and betts/holt being our Zobrist. I like where this team is headed. With Baltimore’s Matt Wieters out with tommy john, maybe the time is now to trade AJP or even Lavarnway, for a B/C list prospect or even cash considerations, just to open up room for Mr. RocketArm to control the running game. I’m sure lackey would be in favor of the move. and Lester could still throw to Ross. Additionally, I’m all for letting the kids play. This is what the fans want. We dont want a push to force playoff contention. We won the WS last year and that is no small feat. 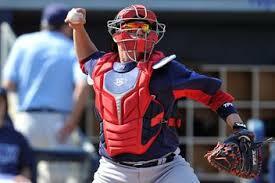 Now let the kids get there taste, demote Grady Sizemore and let JBJ play everyday, or most days. 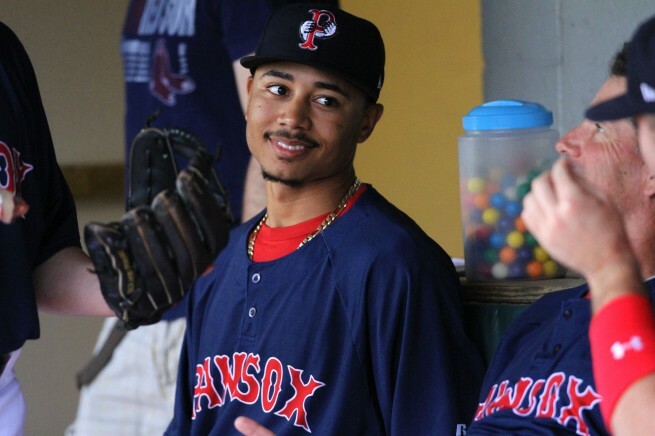 We arent trading Victorino, and Gomes got that gigantic sox tattoo.. so its hard to trade him, and he won me over not just with the big hits in the playoffs, but like brock holt, Gomes is a gamer, a baseball player. He hustled out an infield single the other night and I thought that was epic, he didnt score, but had the sox gotten a clutch hit, it wouldve been a game changer. Nava has heated up so its equally difficult to part with him. To be honest, if the sox do make the playoffs, I hope its with an outfield of Holt, JBJ and Betts. and Koji, please, just keep doing w/e it is you are doing.